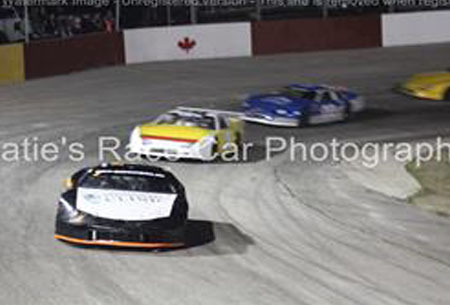 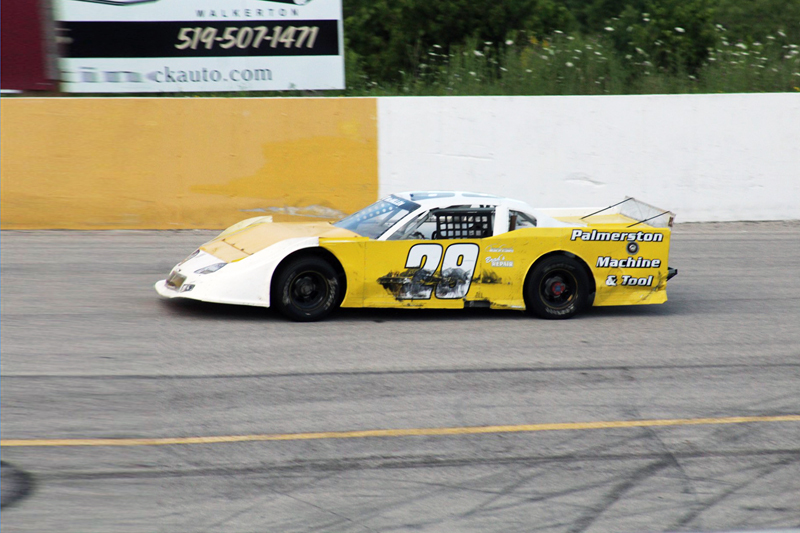 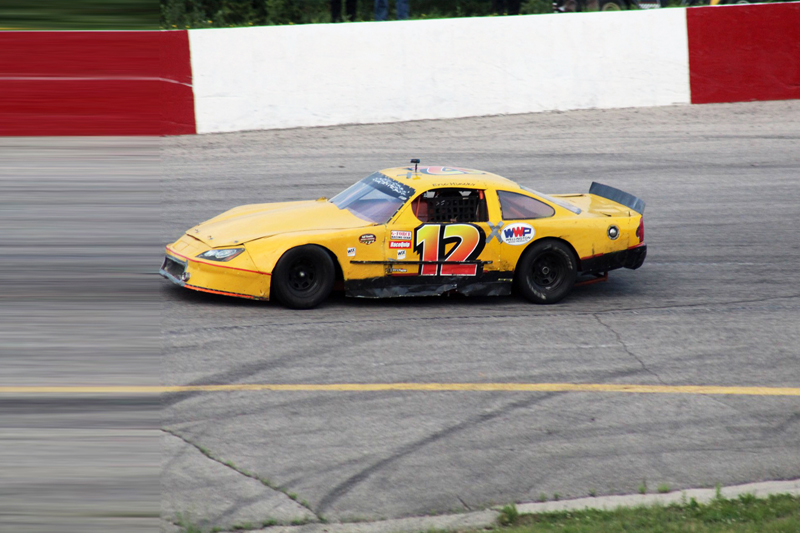 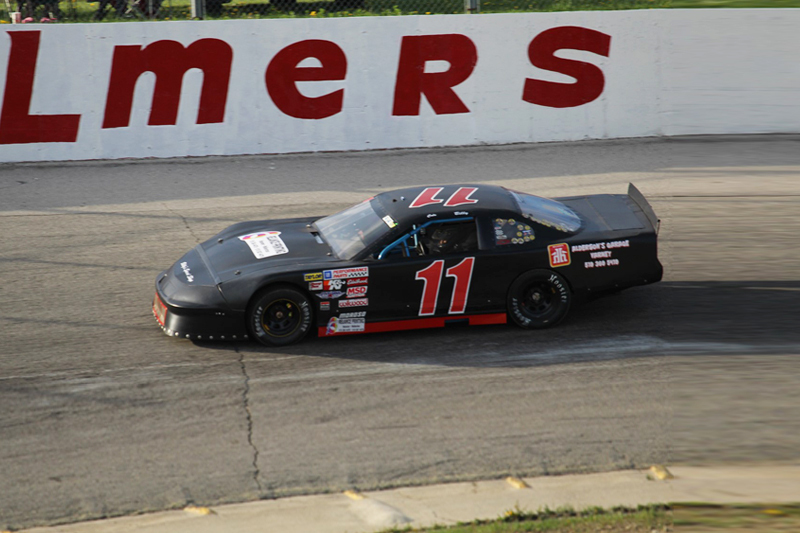 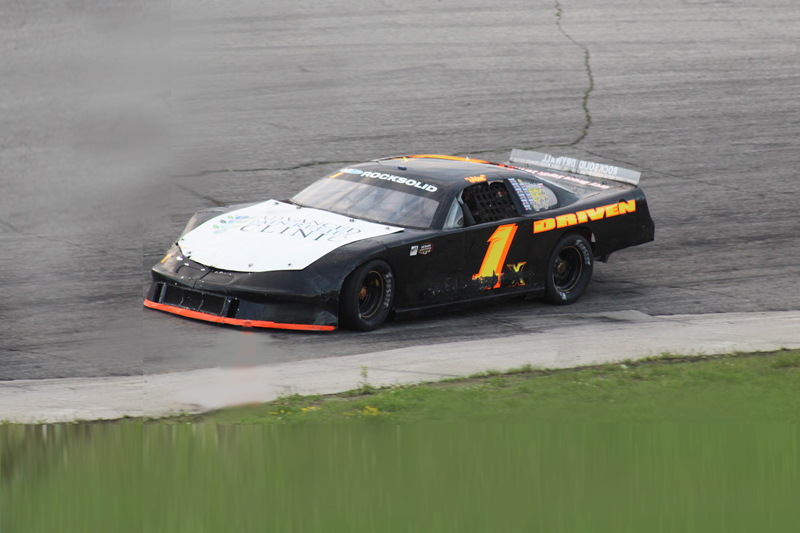 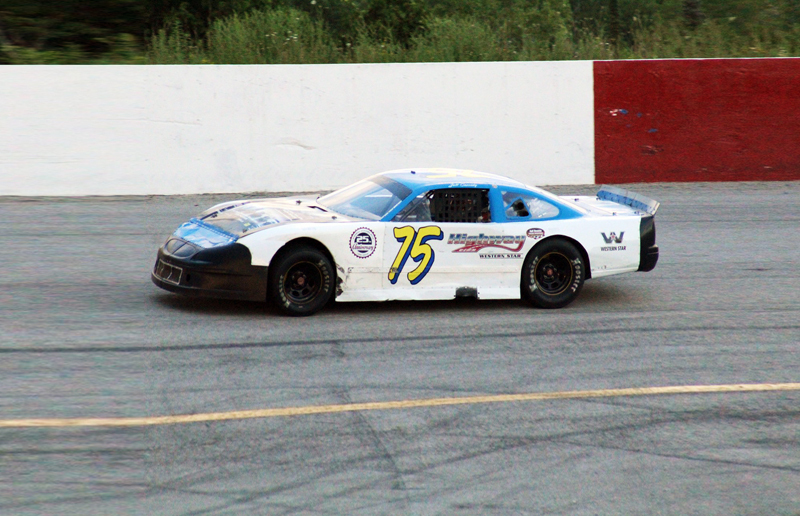 The Late Model race cars are the highest class of racing among local short track racing. 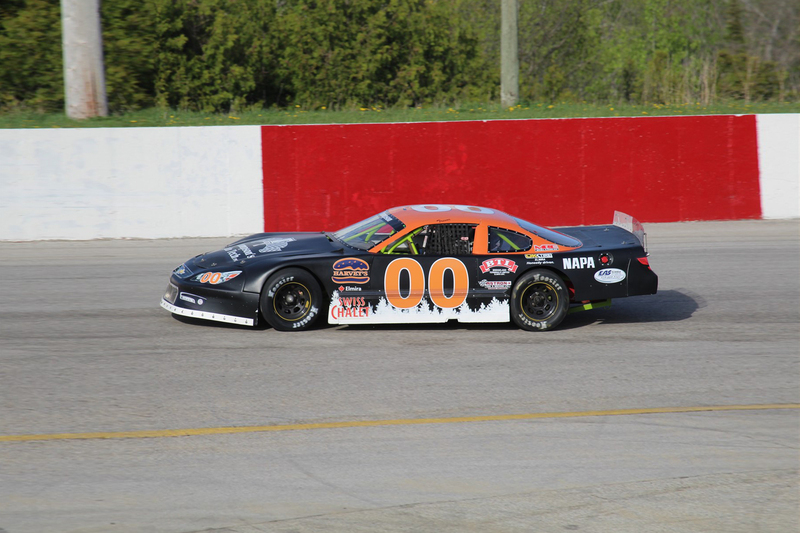 These cars are very fast and produce well over 500 horsepower, with powerful crate or custom built V8 engines. 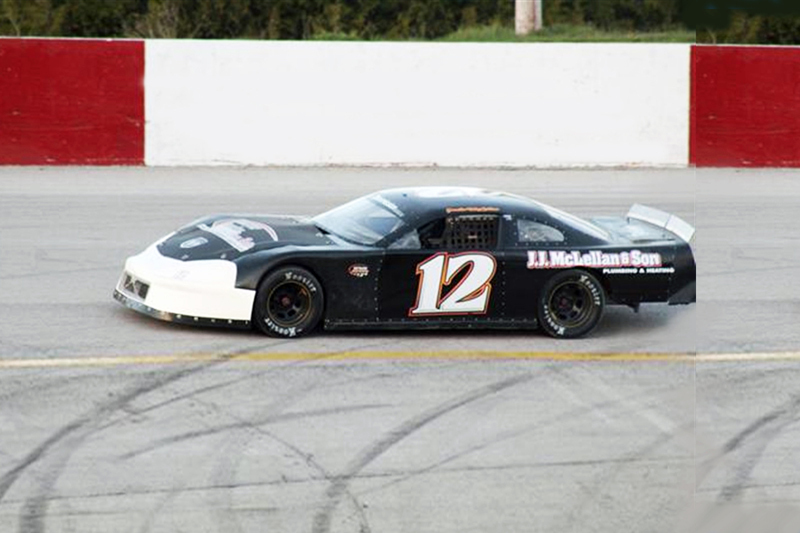 Aluminum, Fiberglass or plastic body panels look a lot wilder than the cars typically seen in NASCAR, and other professional racing series.